Wide-scale access to the Internet has resulted in unprecedented access to information for the average citizen of any developed nation, and the more recent proliferation of mobile data devices and networks have exponentially increased our ability to reference the collective body of knowledge on a whim. This access comes at a price however, as tech-savvy marketers have outstripped science and education practitioners’ resources, funding and drive to make information easily accessible, effectively saturating the search-engine and news-reporting info-spheres with commerce-driven interpretations of research, opinion, tradition and in many cases, out-right pseudo-science or fraudulent claims. Whilst most developed economies provide some levels of consumer protection, in Australia including bodies such as the Therapeutic Goods Administration, the Australian Competition and Consumer Commission (ACCC), Australian Securities and Investments Commission (ASIC) various industry ombudsmen and voluntary ‘societies’ with industry codes-of-practice, most consumers have very limited understanding of the significant differences in evidentiary support pharmaceuticals require, for example, as compared with “complimentary” or “alternative” medicines. 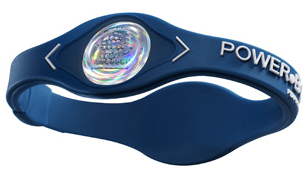 Power Balance … or Placebo? Ah, the Power Balance band. You’ve probably heard of it. It was ubiquitous in this year’s AFL season and made headlines around the world when the likes of Shaquille O’Neal started wearing them. So what does it do? Interestingly, its makers are careful to avoid claiming that it does anything at all. 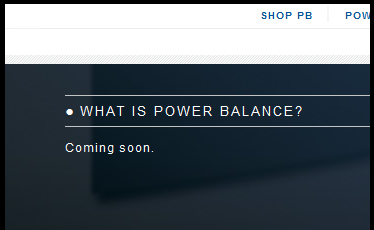 The “What Is Power Balance?” section of their website still says “Coming Soon”. And has done so for months. But never mind that. Elsewhere the site is positively jam-packed with testimonials about the band’s ability to improve your balance, increase your flexibility, enhance your endurance levels and, of course, help you win basketball games. Thanks Shaq. 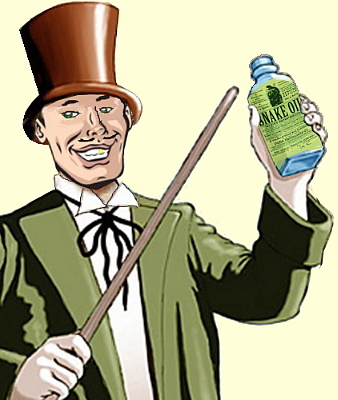 Now, the skeptical among us suspect there’s nothing more to it than a simple placebo effect. After all, there’s a complete lack of scientific evidence supporting the band’s effects, not to mention the implausible idea that having a hologram strapped to your arm makes you run faster.